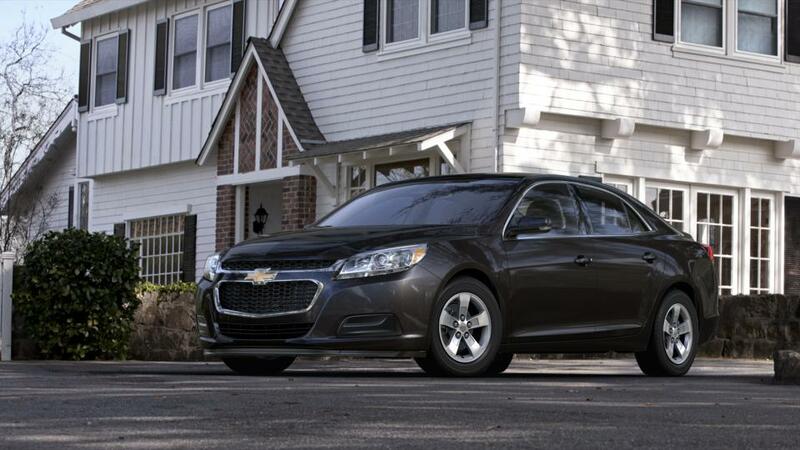 One Simple Price $13,848 Finance $222/mo Finance for $222 per month at 4.7% APR for 72 months with $0 down payment. Payment expires on 04/30/19. Finance for $222 per month at 4.7% APR for 72 months with $0 down payment. Payment expires on 04/30/19.